A few details are emerging for a prison escape drama titled Liberty Lane. 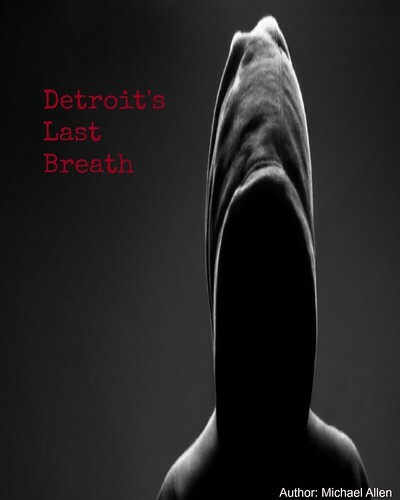 K5 Media Group, Firstar Films and others will produce this thriller in 2012. Cast is unconfirmed, but Xzibit, Cillian Murphy and Anthony Mackie have been contacted regarding roles in this feature. The story of Liberty Lane follows an imprisoned father and his struggle to return to his son's deathbed. Plot details and crew information are below, with more to come shortly. The synopsis for Liberty Lane: "Con artist Woody King rarely loses his cool even when faced with sharing a prison cell with a fearsome cop killer and prison yard enforcer Arthur Malveaux with whom he must share a cell. But Woody finds himself uncharacteristically and deeply touched when he learns that Arthur’s son is dying but doesn't know it because he can’t read his son's letters. Ignoring the huge risks Woody persuades Arthur to join him in a prison break in order to reunite the man with his son before it is too late. Producer: Dean Zanuck, Don Mandrik, and Scott Fischer. 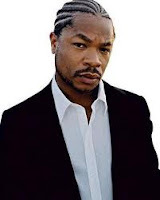 Cast: Cillian Murphy, Anthony Mackie, and Xzibit (rumoured).